Stand up tall stand up proud. Then sing out loud. 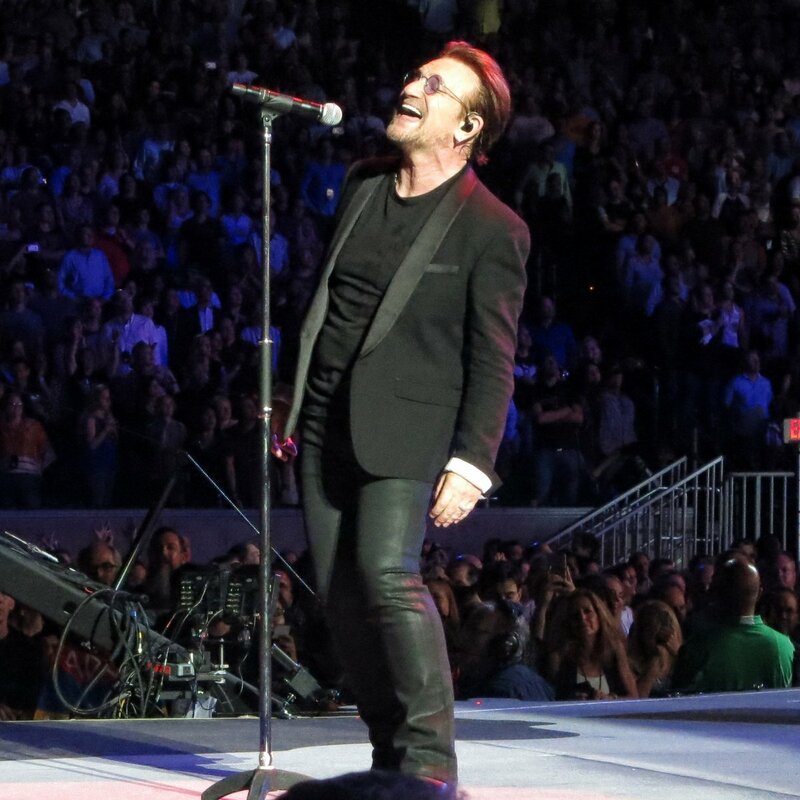 Show the fans what you got my fine man BONO.